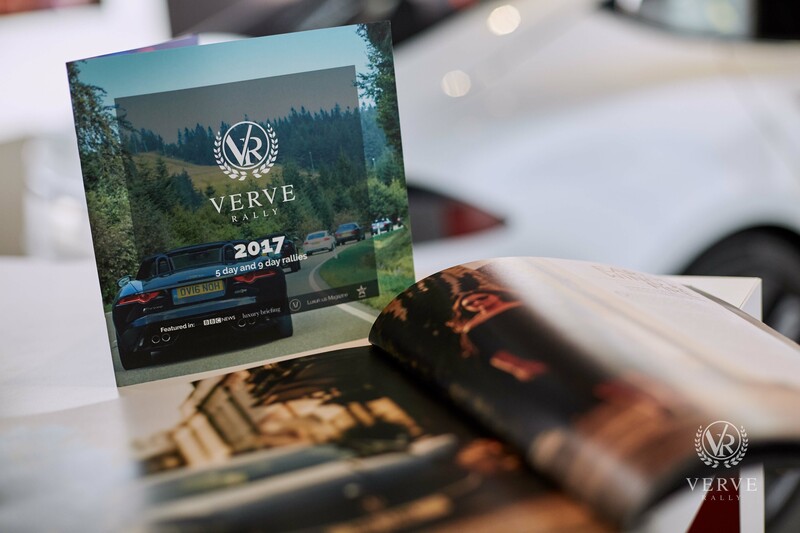 In the week leading up to Earth Day, Verve Rally had an exclusive event at Tesla Motors showroom in Oxford Street along with partners Natwest Private and Coutts & Co. Guests were invited to soak up the atmosphere at Tesla, learn more and be driven in the revolutionary electric cars. Verve Rally is a luxury car rally and members of this car club attend several events organised by Verve Lifestyle. It’s also Europe’s first carbon neutral rally which offsets its carbon by planting trees (by partnering with PATT foundation). “We count the miles into the engine size to calculate how many trees need to be planted”. We support PATT foundation’s initiative and are encouraging them to meet their goal of planting one million trees. Guests connected over drinks and canapes and the event continued on at the after-party hosted at Hyde in Kensington.